I try not to judge WWE too harshly on the progression of storylines. As we've discussed before, pro wrestling is a marathon and not a sprint. With six hours of original content 52 weeks a year on top of two monthly special events, the flow must keep going. I understand all that. But in my 1-2-3 cents the main event set for TLC would be better served for next month's Survivor Series. 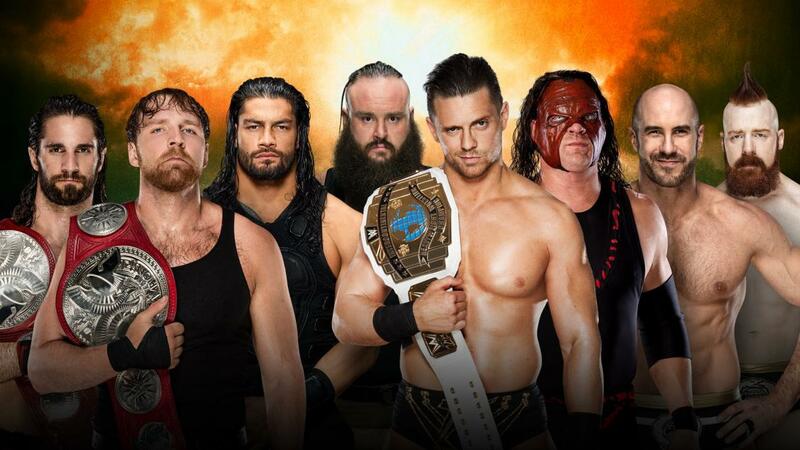 As it stands now; the Miz, Braun Strowman, Cesaro, Sheamus and Kane will face the three members of the Shield; Dean Ambrose, Seth Rollins and Roman Reigns. It's going to be contested in a Tables, Ladders and Chairs match. I'm all for the Shield reunion. The original main event of those three against the Miz and the Bar was enough for me. When Braun was added, my thoughts turned to saving this for Survivor Series. Now that Kane is in the fold, I'd definitely wait. I've always loved the traditional four on four or five on five elimination matches at Survivor Series. In my Tuesday morning booker role, I would have saved Kane to reemerge at TLC and then join The Shield against the four others. 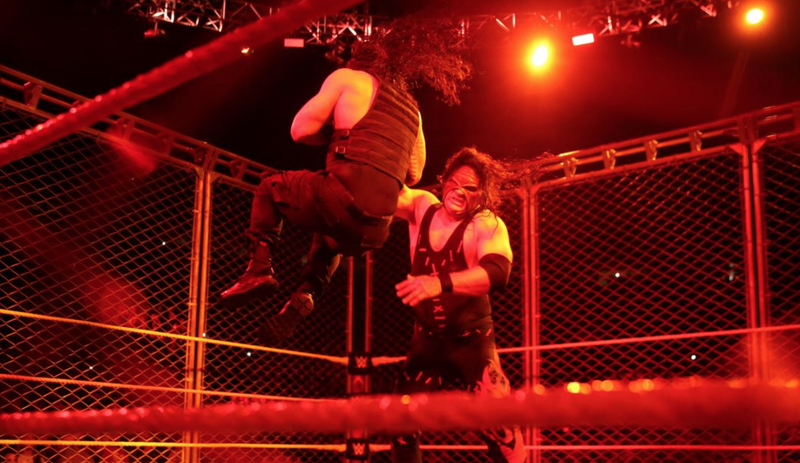 Or, Kane appears Monday night and helps Roman win and eliminates Braun from the TLC main event. Then Kane and Braun battle on the undercard and build up to the tag match at Survivor Series. Again, I don't know where we're headed, so my thoughts are probably not going to make sense in the long-term plan. But that's what wrestling fans do. We book things the way we want them to be. However, I get stacking the deck against the Shield makes them stronger than ever. I just wish they would have saved this angle for November.